Incarcerated reggae superstar Buju Banton has instructed his legal team to halt any further appeals of his 2011 conviction on cocaine charges. 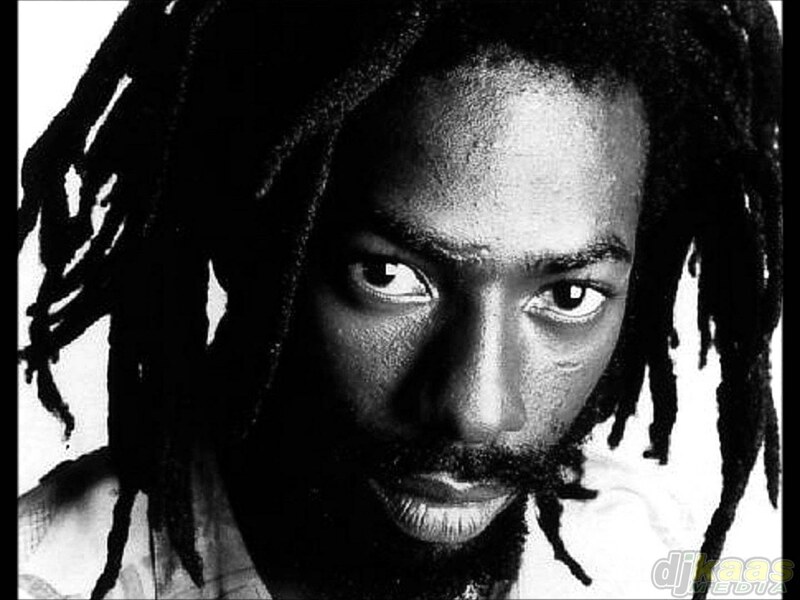 Buju Banton, whose given name is Mark Myrie, is currently serving a mandatory 10-year sentence in an American correctional facility. The entertainer has been strident in his fight for his freedom. On Thursday, the Associated Press reported that in return for Banton’s tossing of appeals, the US Attorney Office is dismissing firearms charge against the reggae singer. This move, however, is an about-turn from the entertainer’s legal team’s modus operandi. In January, Charles Olgetree — who, along with Max Stern, comprise Banton’s legal team — vowed to continue fighting to have his client’s conviction overturned to secure a new trial. 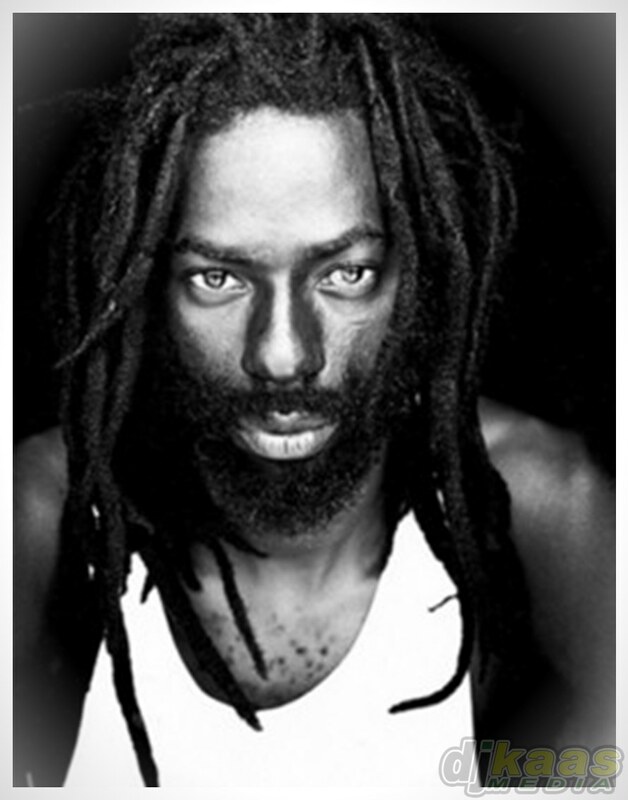 “We will be fighting for Buju Banton’s freedom,” he told a Jamaican newspaper. “We will present our arguments for a reversal of his conviction to the entire court in an en banc hearing later this spring,” the Harvard Law School professor continued. Efforts made to reach Olgetree were insuccessful. Banton — who has been arrested since 2009 — was convicted in February 2011, days after winning a Grammy award for his album, Before the Dawn. His other albums include ‘Til Shiloh (1995), Inna Heights (1997) and Unchained Spirit (2000). Myrie is scheduled to be deported to Jamaica in January 2019.